The incredible complexity of all life is highlighted by examining the components of a "simple" cell. The computer-controlled protein (including enzymes) manufacturing process illustrates that DNA, RNA, and over 150 proteins must be present and fully functional for life to exist. The natural scenarios (proteins first, DNA/proteins first, and RNA first) are analyzed and shown to be totally inadequate, even from the natural sciences. The information systems of life illustrate with certainty that life had an intelligent source. 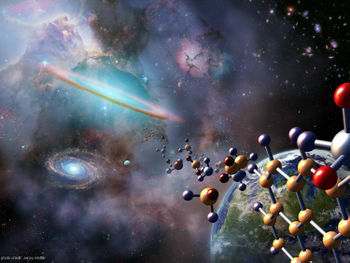 The Biblical basis for life's origin demonstrates agreement with known science. We are fearfully and wonderfully made! 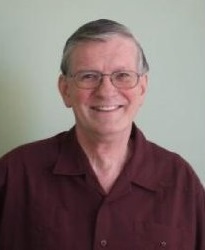 Don Johnson earned Ph.D.s in both Computer and Information Sciences and in Chemistry. He was a senior research scientist and consultant for over 14 years, and taught 20 years in universities in the US and Europe. Since retiring as an APU (Christian university) professor, he has done consulting, speaking, and writing (4 books, including best-selling “Programming of Life,” and several peer-reviewed papers). He has made Christian and secular presentations across the US and on most continents. His Christian Website has links to the “Programming of Life” video (over 236,000 on-line views), several video presentations and printable flyers, as well as links to his two secular science Websites. For over 20 years he believed, taught, and defended the evolutionary scenarios, until science convinced him of the bankruptcy of those beliefs.